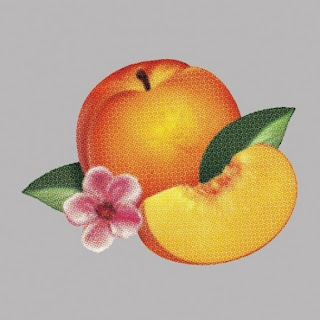 It has been some time since we heard new music from French alternative band Phoenix, but their new single "Entertainment" can now be streamed in full. The band's new record called Bankrupt! will be out April 23rd via Glassnote Records, which is certainly at the top of my list of albums coming out in 2013. But to get a taste of what the new album will be like, you can enoy the lyric video of the single below.